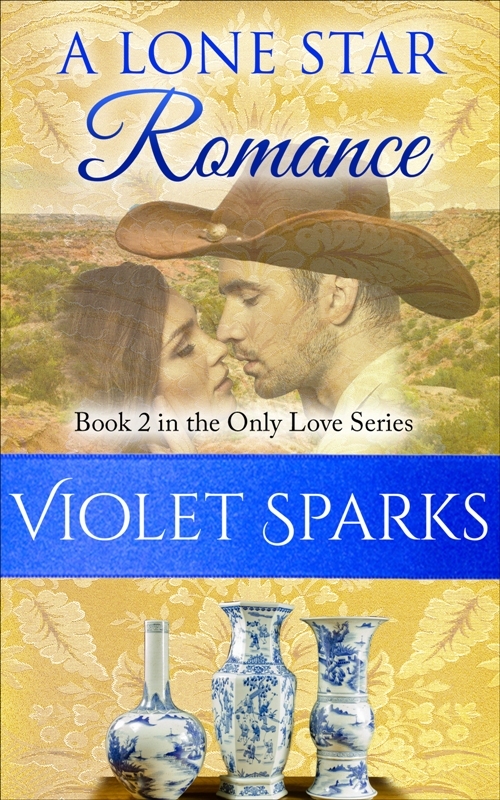 Violet Sparks pulls from her career in corporate America, her time at a major auction house, and her love of all things girly when penning her romance novels. She won writing contests as a teen and always dreamed of becoming an author. A fan of the arts, Violet created one-of-a-kind gift items, sold in shops throughout Southern California, before raising a family. She met and married the man of her dreams and they now have two young children. Violet has a zeal for vintage costume jewelry, literature, museums, and travel. She writes a blog about her other passions under a pen name. Katrina leads a comfortable life with a loving family and close work relationships. 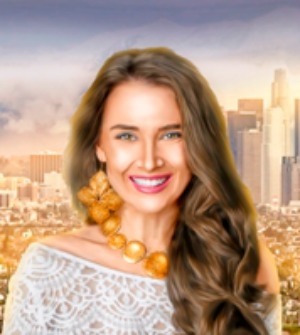 She finds an outlet for her creative side by blogging about her passion for jewelry under a pseudo name. There's no room for romance in her life until she runs into Robert LaSalla, the man who caught her eye when she was just out of college and still stinging from a broken engagement. Although she hasn't seen him in years, he still intimidates her and sets her heart pounding. As unexpected opportunities arise from her blog, she finds herself drawn to a charming British museum director, while unforeseen circumstances throw Robert back in her path and upset her well-ordered life. When passion flares, will she let love slip through her fingers again? A Solitary Romance is a clean romance that will set readers’ pulses racing. She's an expert in Asian art and antiques from Los Angeles sent to an isolated ranch to catalog an important collection. He's a Texas cowboy. Sparks were bound to fly. Kiki Tam just landed her dream job as an art consultant. After her coworker has a freak accident, she must travel to Texas, alone, to evaluate Mr. Lui's inherited art collection. Reeling from a recent break-up, she's not thinking about romance. When her elusive client sends a rugged, angry cowboy to pick her up at the airport, things get dicey. The exotic spitfire may be more than cowboys, ranch hands, and Mr. Liu can handle. Will a native Texan be able to tame the independent Kiki? What surprises will she find in the Panhandle? Opposites attract as passions flare in this pulse racing sweet romance.